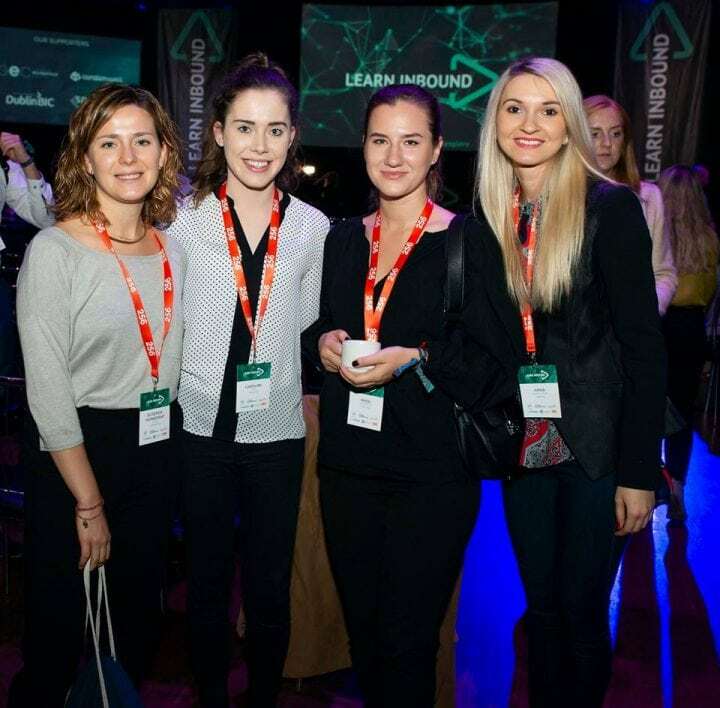 This September Dublin became the epicentre for Digital Marketers from all over the world to attend Learn Inbound! It was a phenomenal two days of learning and networking. We believe in the importance of getting outside the office and listening up when the opportunity presents, particularly when it’s on our doorstep! Some of our team were lucky enough to leave behind client work and enjoy a very juicy agenda which featured several leading international speakers across Digital Marketing today! 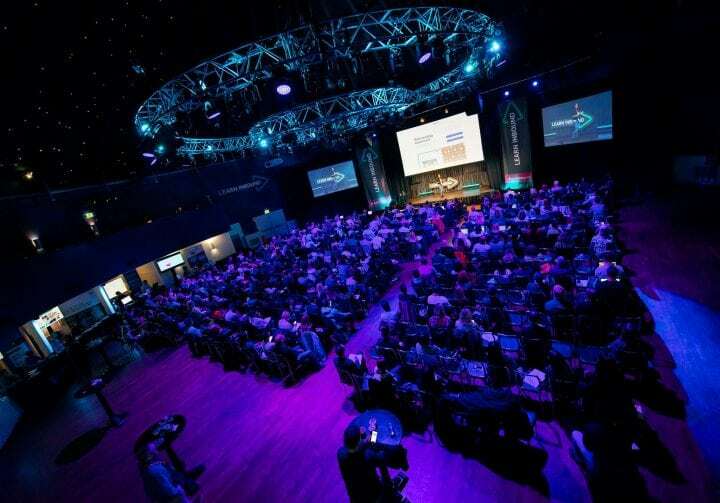 Here are our key takeaways from the event, picked for you by 5 of our Digital Marketing experts from our SEO, PPC & Social Media teams @VROOM Digital! One of my favourite talks was by Jon Myers of Ascending Media. He shared his experience on mobile first indexing. Mobile was a major theme discussed by various speakers throughout the conference, which isn’t a surprise as 60% of search is completed on mobile today. Structured data plays an important role in mobile first indexing. Page speed is also key: Google has confirmed it to be a ranking factor in the mobile indexing world as they only want to rank websites that users will have a good experience on. 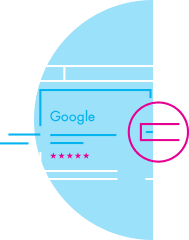 Your rankings in the SERPs will be affected if the following elements of your site aren’t consistent across desktop and mobile: content, markup, canonical & hreflang tags, images & alt attributes. Tools that are useful to help prepare for mobile first indexing: Google Mobile-friendly Test, gtmetrix and Lighthouse. 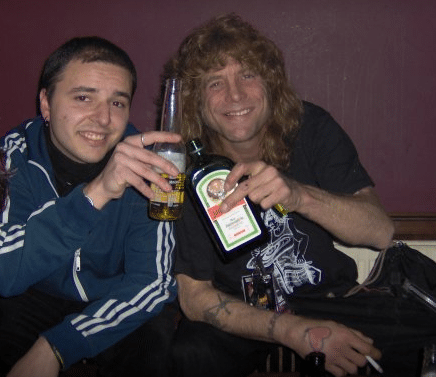 On a cold January night 12 years ago I had the honour to meet (and have a few scoops with) Mr. Steven Adler. One remark he made that night about his experience in showbiz stays with me until today: “I haven’t seen it all, but I’ve seen a lot!!!”. That is pretty much how I feel whenever I watch Barry Adams speaking and his latest Learn Inbound talk was no different. Some of the SEO issues uncovered during the session were “I’ve seen a lot” type of material. Eventually, you hear from Barry that Google Tag Manager inserts an iframe into pages, which in theory we all know. At that point, you finish watching the session and rush back to the office to double check where about GTM is sitting on that website whose rendering has been on your mind for the last couple of days. Does a talk at a conference get any more actionable than this? Tiffany’s talk on the second day of the conference was a standout moment for me. Imagine achieving your dream goal and all of a sudden, you no longer feel good enough for such a challenge. Well, imposter syndrome is something many of us have experienced at work or in life at some point. It’s a situation we can’t predict, it just appears and the only thing we can do is to cope with that. Tiffany daSilva found herself in this situation in the past and shared with the audience a powerful, inspiring story about her journey made of ups, downs and personal development. The following quote from her talk especially resonated with me “In the fixed mindset, when you fail, you are a failure. In the growth mindset, when you fail, you are learning” -Carol Dweck, Mindset. 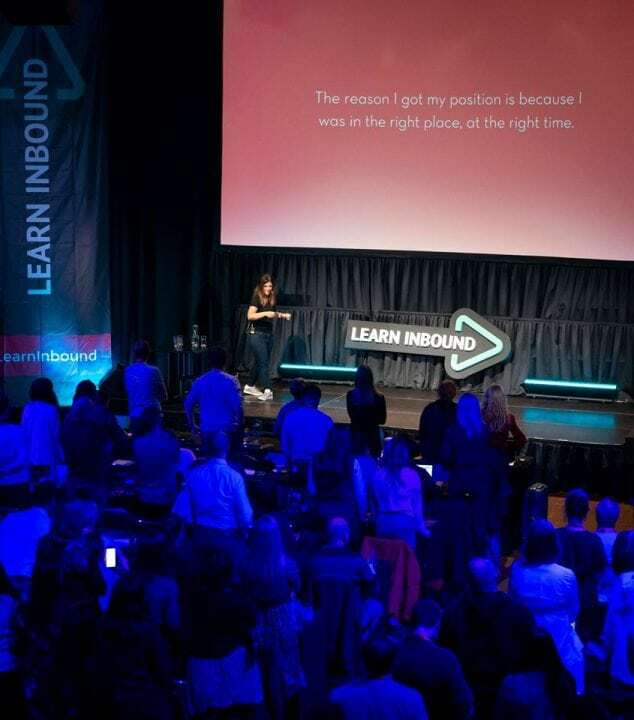 This one talk truly moved the Learn Inbound audience more than any other on the day! Just check out the photo below. Krista Seiden, a Google Analytics Product Manager quoted this during her talk at Learn Inbound. While there are many metrics such as goals, KPI’s and other fancy words out there that tell business owners how to measure success, Krista (or shall I say Sean Ellis), puts it very simply into one metric called the North Star. While until now we have been heavily focusing on reaching business goals, Krista warns that we need to be more customer centric and aim to please the customer. I couldn’t agree more. It’s important to ask yourself: when a potential customer has viewed a post regarding your business on Facebook and has landed on your website, did they find what they were looking for? Was your product/service information accurately and neatly displayed? 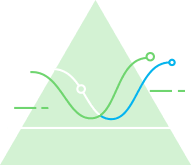 Were your marketing efforts clear and honest without misleading your user? What percentage of the content did they read? How many fields of your form did they fill before giving up? You might be missing out on a huge amount if you don’t think of satisfying your user first, achieving that North Star metric. Once you keep your user happy, they will help you achieve your business goals! Reverse the wheel and you’ll be grateful! Everyone knows about Remarketing and how successful it is when utilised efficiently, none more than Purna Virji. Now you can start testing which traffic source brings the best quality traffic to your site and develop remarketing strategies in line with this. If your website has the required traffic then get targeted with specific pages, for example, higher order value products or services! The more targeted we get with lists, loosen up on those Keywords. You can get extremely broad in ways you would never consider in your Standard PPC Campaigns. 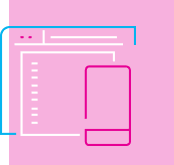 This approach is not only intended to be more relevant to users but will also help prevent Ad Copy fatigue. For each ad group with specific targeted audience use a different Ad Copy as they progress through the lists based on their needs. If you know your product roughly has a one month lifespan, you can tailor an ad to serve in the one month ad group prompting searchers to buy again, however, try to avoid being too sales oriented here, and try to be helpful instead! Our team enjoyed the diversity of speakers this year and the focus on real life campaigns that have worked for the speakers. Well done Mark Scully and the entire Learn Inbound team for organising such a phenomenal event. We’re off to Brighton SEO this week, and not sure it will beat what we have at home in Dublin! Already looking forward to next year and the next Pint Sized Marketing event!